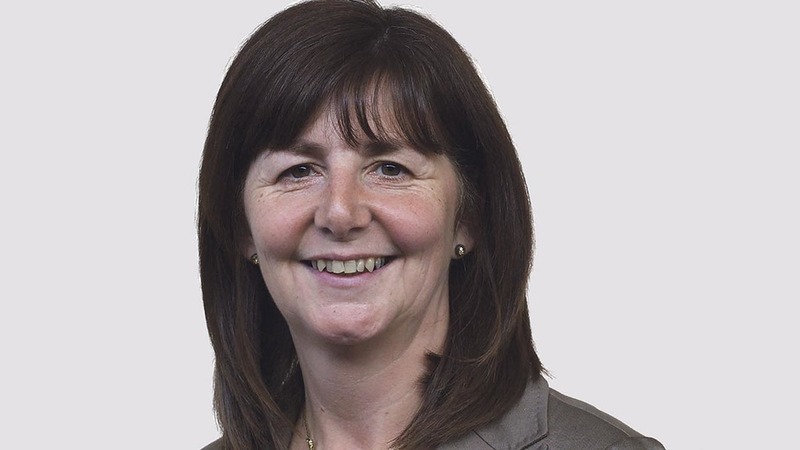 Welsh Government Cabinet Secretary for Rural Affairs Lesley Griffiths has unveiled proposals for a new Land Management programme for Wales post-Brexit. Here she explains what those proposals mean for land managers in Wales. For decades, the management of our land has been shaped by the European Union, which has greatly influenced the structure and performance of our agricultural sector. Brexit brings significant challenges, but also significant opportunities. Once we leave the EU, our access to markets and how we compete will change. We will all have to do things in a different way. Put simply, the status quo cannot continue. Over 90 per cent of Welsh land is in the hands of our farmers, foresters or other stewards of the landscape. The way we manage our land, therefore, matters to us all, especially if we are to produce outcomes of importance to everyone in Wales. The current Common Agricultural Policy (CAP) does not help us achieve these outcomes and is not designed to realise the full value of Welsh land. Brexit provides us with the opportunity to put in place ‘made-in-Wales’ support systems to harness these wide-ranging benefits. We need to take this opportunity to secure the future of Welsh farming. That is why we have launched proposals for a new Land Management Programme for Wales to replace CAP after we leave the EU. It will consist of two large and flexible schemes – the Economic Resilience scheme and the Public Good scheme. Our new proposals will keep farmers farming and position them to thrive in a post-Brexit world. I do not underestimate the scale of change facing the sector. This is why the new programme will be subject to a multi-year, managed transition. My ambition is for new schemes to be fully in place by 2025. We will not withdraw funding from old schemes until the new ones are ready. I have always been clear Wales must not lose a penny from leaving the EU, as was widely promised in the referendum campaign. The UK Government must urgently confirm Wales will maintain its current share of funding. This is only fair and will provide reassurance for the industry. Further detailed proposals will follow next spring and I will be seeking to publish a Bill in this Assembly term to make the reform a reality. However, my immediate priority is to engage. Over the coming months we will continue to work closely with our partners discussing our proposals, starting with the Royal Welsh Show. Our proposals will be subject to extensive consultation, so I would urge everyone with an interest in land management to get involved and have their say.